Your data is safe with our comprehensive managed data backup system. Blue Ridge Technology can make sure your business’s data can be recovered and restored if disaster strikes. 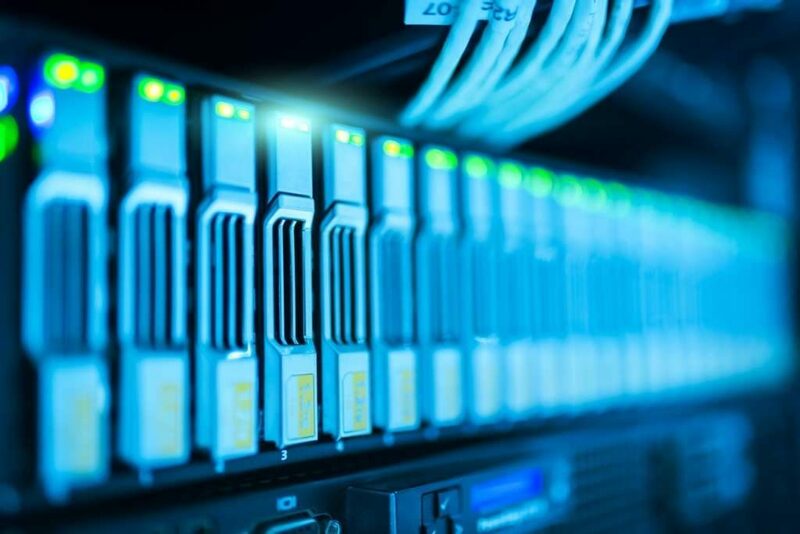 Let us help you have peace of mind by providing full managed data backup services that can be tailored to your company’s unique needs and budget. Why Do I Need Managed Data Backup Services? As with most businesses, most data is stored digitally on a central hard drive or server with multiple users. The problem with this is the higher degree of risk you take for data breach or loss. Ransomware and other cyber attacks are on the rise and are a real threat to your business’s data; recent studies have shown that there is a huge increase in cyber threats for small businesses. Not only do you have to worry about cyber criminals destroying your data and/or holding it for ransom, you also need to consider the physical threats: fire, flood, or another natural disaster can wipe out all your files making data recovery nearly impossible. Hard drive failures also happen, as well as something as simple as someone stealing or destroying your storage devices. With all of these different types of threats, it is not really a matter of “if” you become a victim, but a matter of “when.” That is why it is extremely important to keep various backups of all your important business data at onsite and offsite locations. There are many different backup solutions to choose from, and we highly suggest you keep several, continuous copies of your data, both onsite and offsite, between local, network, and cloud backups. If you don’t currently have a data backup recovery solution, then you need one! We offer affordable, flat-rate monthly prices that will fit your budget. Let Blue Ridge Technology help you find the best possible solution for managed data backups to keep your company’s data safe and always within reach. Contact us today!